Happy Valentine’s Day Greetings and Projects! 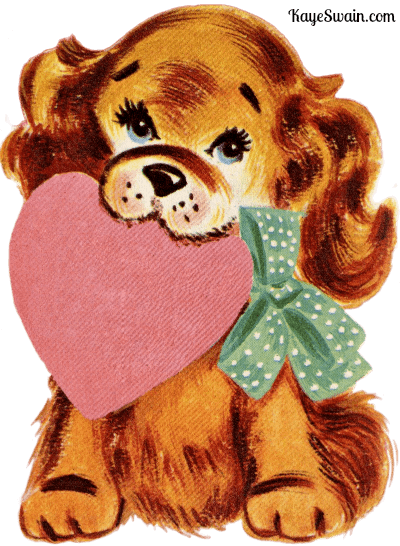 Yes, I’m writing this a bit early so that you have plenty of time to print these fun vintage Valentines to make your own Valentines to share with family, friends and neighbors. 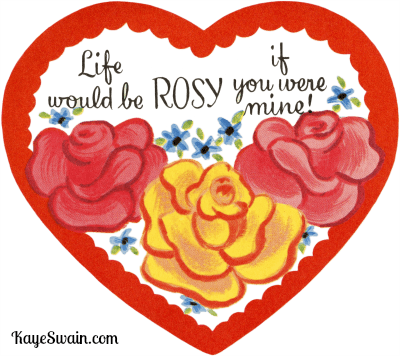 If you’d like more ideas for making your own homemade Valentines to share with your family, friends and Roseville, CA neighbors, along with cute home and table decor, pop on over to my Pinterest board, Valentine Joys for Valentine’s Day. 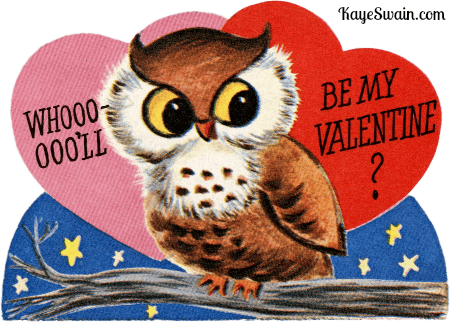 And as a Valentine gift from me to you, here are some practical and WISE words of advice (yes the pun with the owl was definitely intended 🙂 ) to help you with your home and yard as we continue on through winter, looking forward to spring. 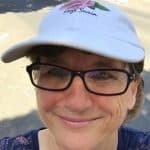 Declutter – Here in California, we aren’t stuck inside as much as some of my grandkids back east are. But cool winter weather does keep us in more than the summer time. This is a great time to take advantage of that indoor time to organize closets, clean out the fridge, and purge old files. Most people report that having a handle on their household clutter actually increases their peace of mind and happiness. Garden Glories. One of the things my senior mom and I LOVE about Roseville, CA is year-round gardening joys. And Farmer Fred always is always a great resource to help us with Sacramento/Roseville specific gardening issues. Click here for his January garden chore list. Have a lovely California Winter and a Happy Valentine’s Day! 1 Happy Valentine’s Day Greetings and Projects! 3 Have a lovely California Winter and a Happy Valentine’s Day! Wondering About Flood Issues in Roseville CA?